The actress, Lori Loughlin, is continuing to find herself in trouble as her cheating scandal picks up the pace. Moreover, her daughter is facing a similar fate. 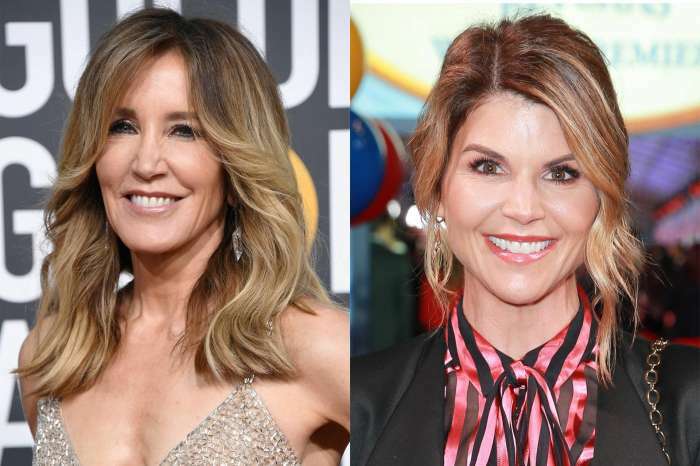 As it was previously reported, Lori, among other stars like Felicity Huffman, was indicted on charges that she bribed her way into having her daughter enter an ivy league college. Just a week after it was revealed, her YouTube star daughter, Olivia Jade Giannulli, is also being accused of cheating, but in a different way. Reported by The Daily Mail, Olivia has been accused of rigging a television game show in which she participated. The outlet claims the 19-year-old lifestyle vlogger competed against her fellow influencer, Marissa Rachel, as well as Rydel Lynch in an episode of Tap Awesome App. It first aired on the Verizon mobile phone channel in 2016. Apparently, Melissa was declared the winner before a sea of people watching in the audience, but the studio executives suddenly decided to re-shoot the list of questions and then re-determined the winner in Olivia’s favor. The outlet claims producers told the other people on the panel, specifically Marissa and Rydel, not to buzz in the correct answers, and they then subsequently handed the $5,000 donation to Olivia – the daughter of Loughlin. Marissa, speaking with The Daily Mail, said that she doesn’t have anything against Olivia, and she seems “perfectly nice.” However, she stated there clearly was some kind of tomfoolery at play. “I definitely won by a significant amount,” the YouTuber explained. 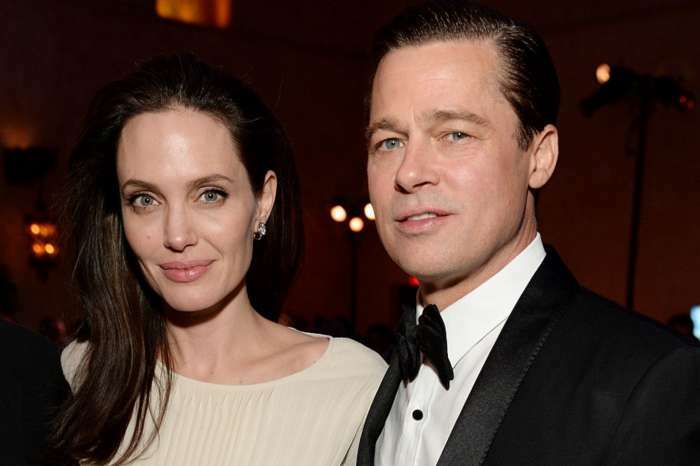 Reportedly, this comes shortly after it was revealed she and her designer husband, Mossimo Giannulli, paid half-a-million dollars for her daughter to get into to the University of Southern California. They also apparently paid for their other daughter to get in as well. The scandal has been getting a lot of coverage since it was first revealed earlier this week. Other stars to be accused of bribery includes Felicity Huffman, the wife of William H. Macy, who is perhaps most famous for starring in Shameless alongside Emmy Rossum.